Wow! 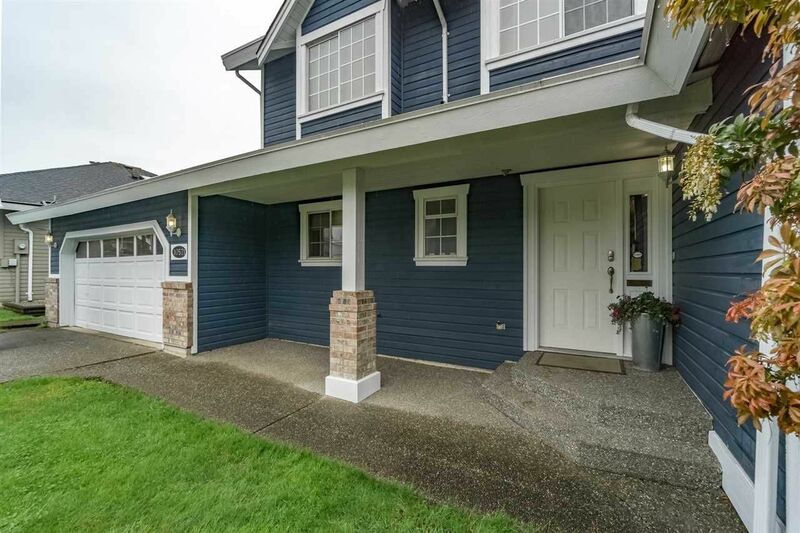 2 storey home in a very private location in Fraser Heights. This home has many good features to mention.Classy Coffered ceiling in dining room+Vaulted ceiling. Efficient Heatilator fire places in both the living & family room. Spacious eating area w/ sliding door opens to huge, private backyard. Functional kitchen with S/S appliances. Upstairs MBDRM w/ 4 pieces ensuite plus 2 more bdrms. Heat pump, newer roof and so much more. It is a must see! !